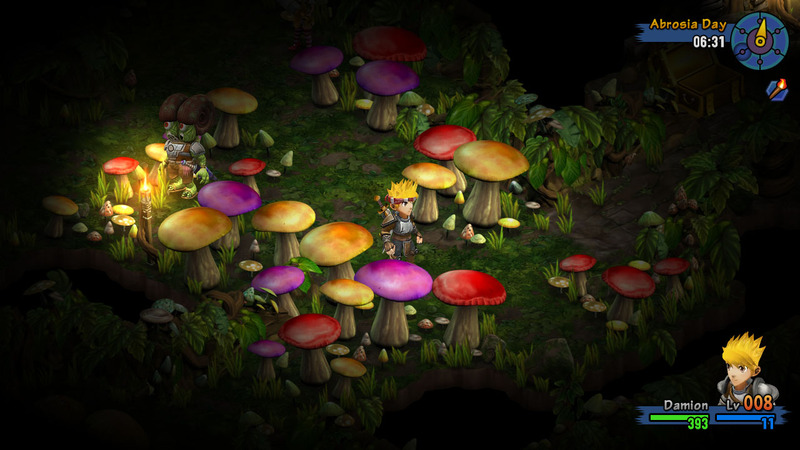 There are a large number of different dungeons in Rainbow Skies, ranging from tiny caves to large mazes. 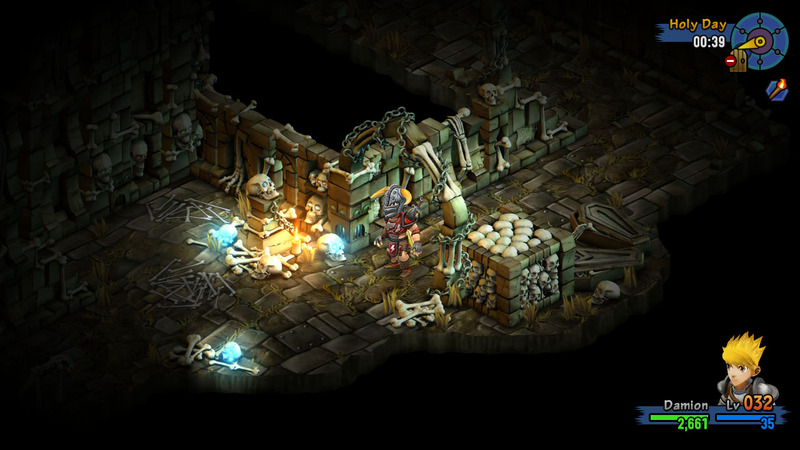 Most dungeons have their own graphics themes and art style. 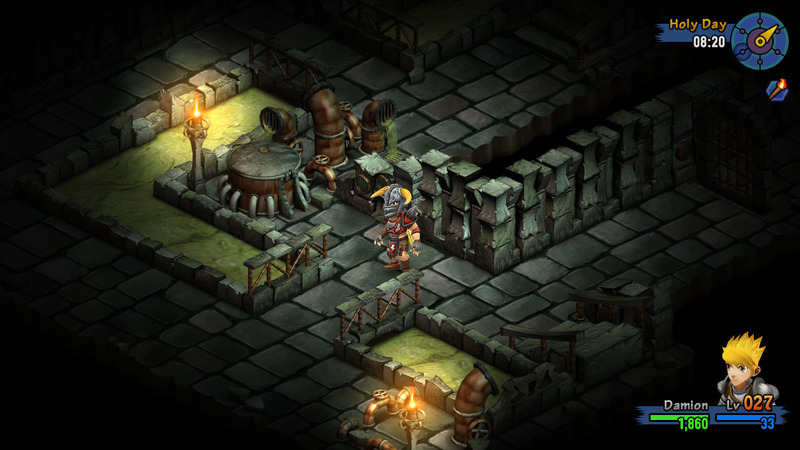 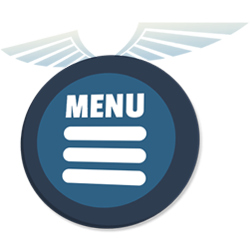 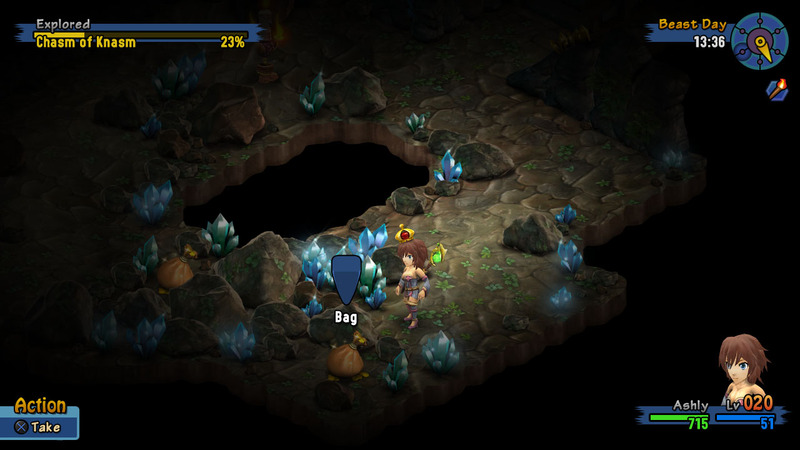 While some dungeons are required to be completed during the main story, others are completely optional.